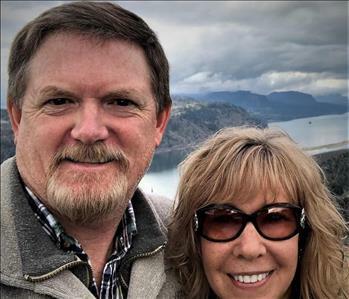 SERVPRO of Lodi was founded in 1971 by Fred and Vella Burzloff who ran the business until 1988 when one of their children, Cara, and her husband Perry Morris took over. The early years found SERVPRO of Lodi cleaning carpets, upholstery and draperies. 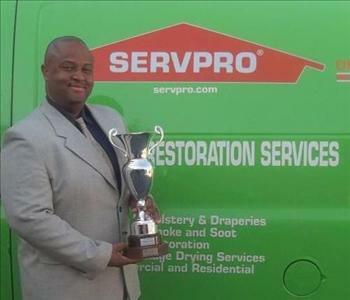 In the 1990s SERVPRO of Lodi entered the water/fire damage mitigation business and has been expanding ever since. Currently, we love to help YOU, our customer, navigate the challenging aspects of a water or fire loss. 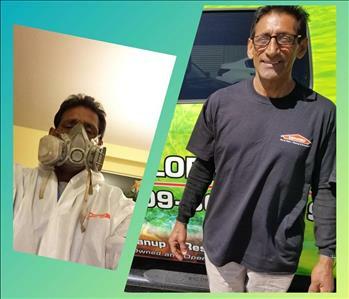 Insurance companies can be a challenge to work with and SERVPRO of Lodi loves to assist our customers by making the process as painless as possible. We strive to be the BEST. Be Kind: Our goal is to have a positive demeanor that positively engages YOU our customer. Exceed Expectations: We work to go above and beyond to surprise YOU the customer in a positive way. Take Initiative: We’ll do what’s right and in YOUR best interest. 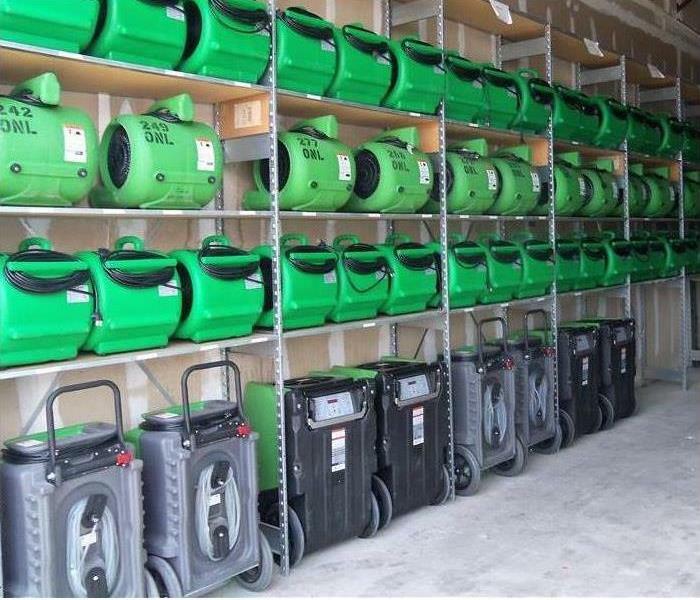 SERVPRO of Lodi currently serves Lodi, Woodbridge, Galt, Rio Vista, Escalon, Riverbank, Oakdale and the San Joaquin Valley. We specialize in Water, Fire and Mold mitigation and Carpet and Upholstery Cleaning. We’re also certified with the State of California in Biohazard and Trauma Cleanup. Call us today and we’ll be happy to answer your questions and help you through your challenge!